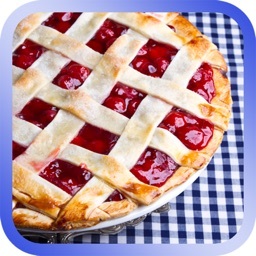 Bake, eat and share virtual pizzas on your iPod Touch or iPhone! 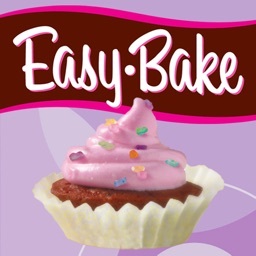 From Maverick Software, creators of the most popular food games on the App Store, including Cupcakes! 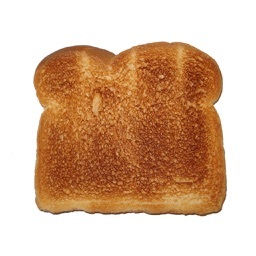 and More Toast. 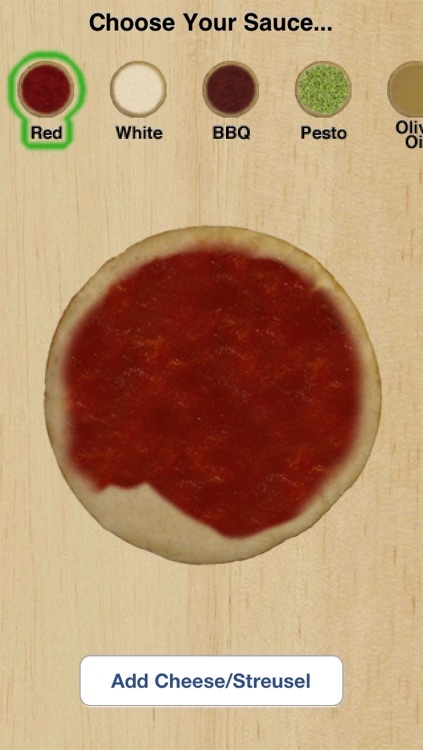 Turn your iPod Touch or iPhone into a pizzeria! Choose your crust, pour on the sauce, add loads of cheese and all the toppings you want. Then bake it right there in your virtual oven, where it will come out piping hot and ready to slice. 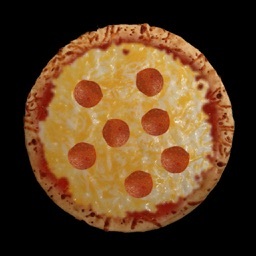 Once you've made your pizza masterpiece, you can email the whole pie or just a slice to your friends, save a picture to your photos library, or serve it up on a plate and take virtual bites out of it! 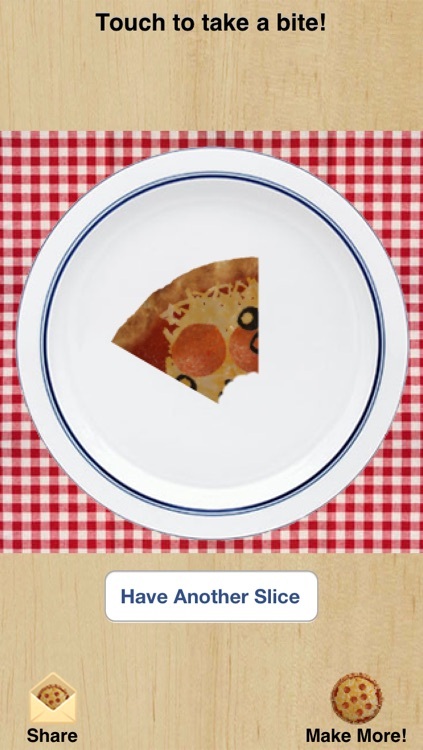 You can choose the type of plate and tablecloth to serve your pizza on, to give it the ambiance it deserves. 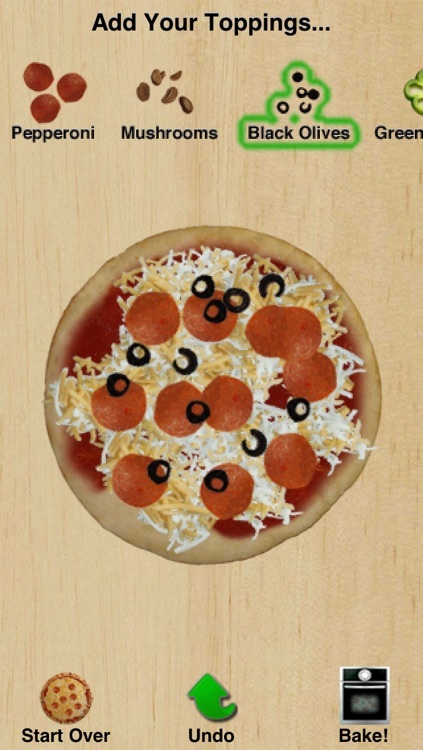 - Add parmesan cheese, oregano, red pepper flakes, salt, pepper or frosting (for dessert pizzas) after you bake. Warning! 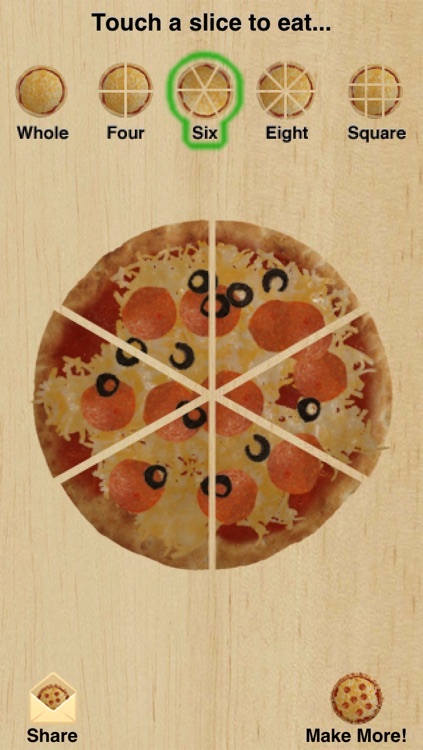 This app has been known to cause severe pizza cravings in real life. The developer spent many a lunch researching the topic at her favorite local pizza joint. 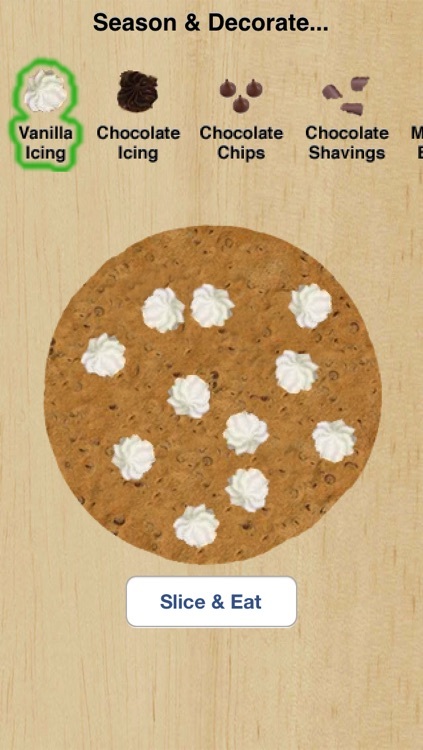 If you have ideas for new toppings or features, please post a review with your suggestions! 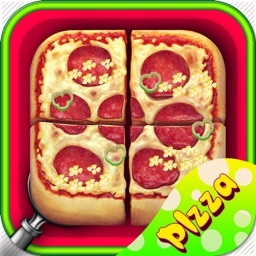 Similar Apps to More Pizza!